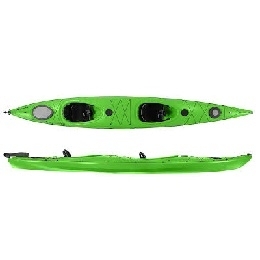 Jackson’s new sit-inside tandem kayak is here. 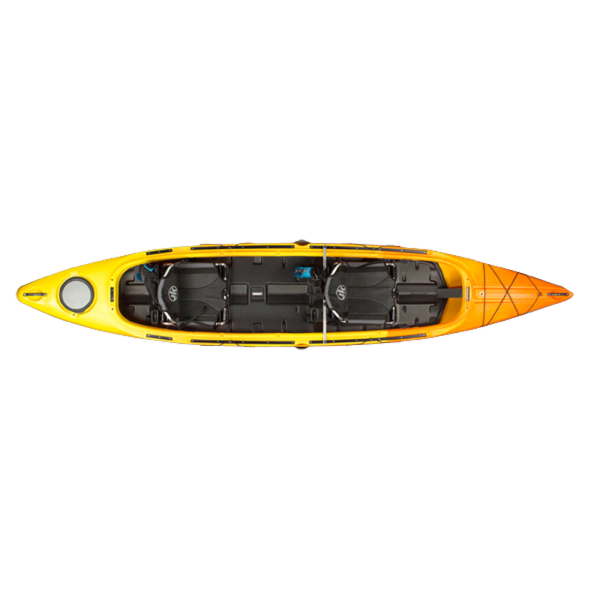 This long awaited all purpose kayak is built for two and designed around the Kilroy, one of Jackson’s top selling sit inside kayaks! 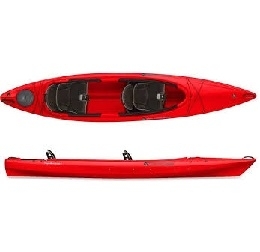 Its a very stable, easy to enter, comfortable and fast kayak. Perfect for those who want the comfort of staying dry yet want the performance to get from point A to point B. 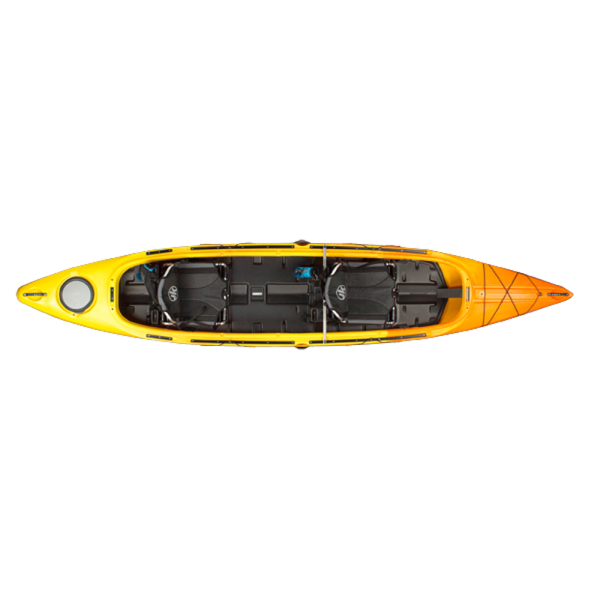 The Tripper will come with the famous Jackson Kayak Elite Seat System that comes with high low seating to give you unlimited positioning power for your seating arrangements.